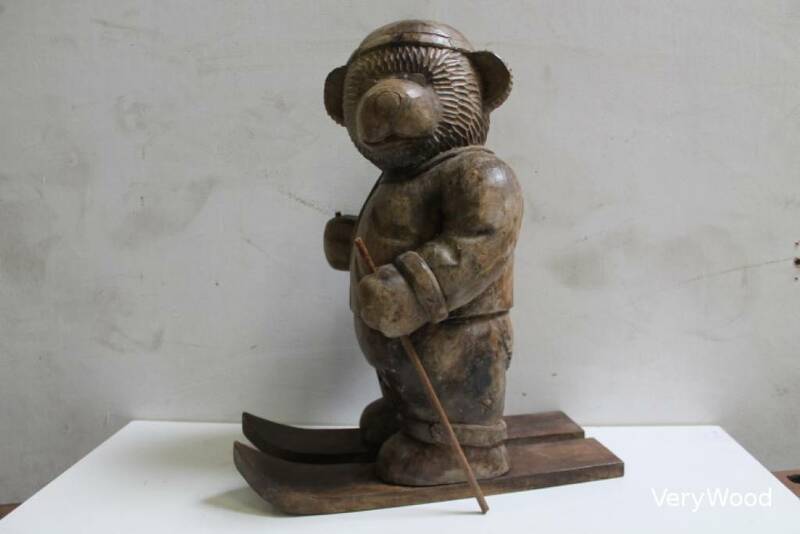 It is an idea of present or an original decoration on the theme of the mountain ! 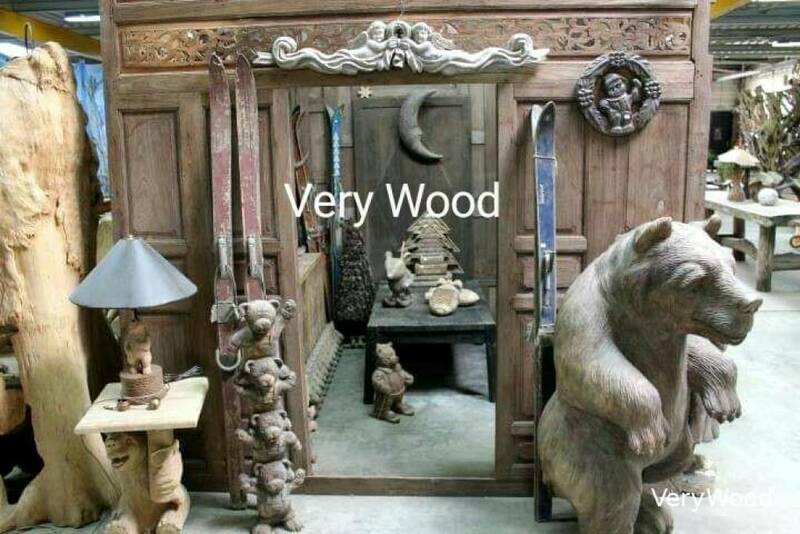 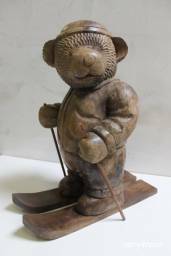 We propose you our wooden bear on his skis with ski poles. 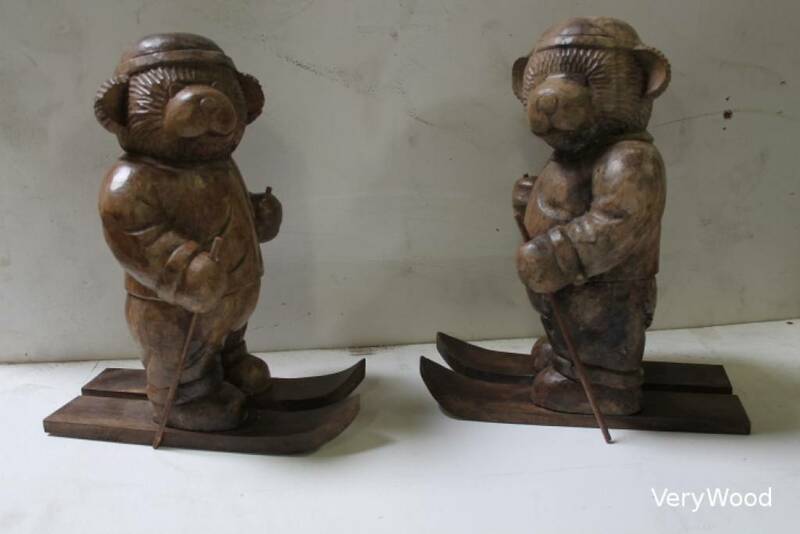 In the choice, the teddy ski to the right or ski to the left.